Communications INC works directly with Ocean2012’s comms team to develop strategy and implement media campaigns. 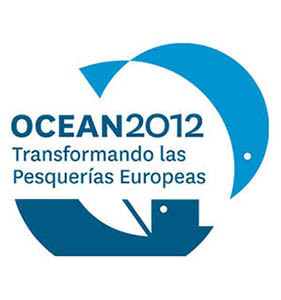 Ocean2012 is an alliance of organisations dedicated to transforming European fisheries policy by stopping overfishing, ending destructive fishing practices and delivering fair and equitable use of healthy fish stocks, focusing on the EU’s Common Fisheries Policy (CFP). We have developed the campaign’s brand identity, written, designed and produced a huge range of publications in many languages, and helped to develop and implement their operational strategy. We have also coordinated a number of premieres of the film The End of the Line, which addresses overfishing, in key EU member states.